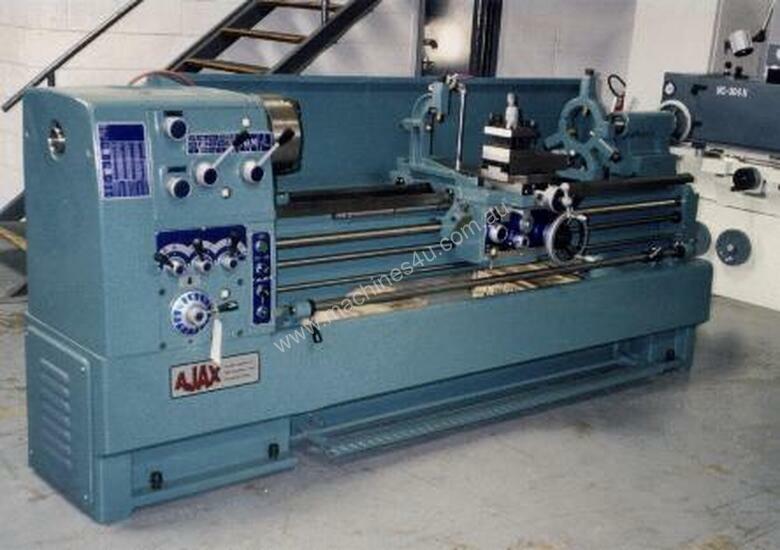 High quality Ajax Chin Hung metal lathes are manufactured in Taiwan in line with ISO9001 and CE Standards, providing a very high level accuracy, performance, finish and longevity at a realistic price. 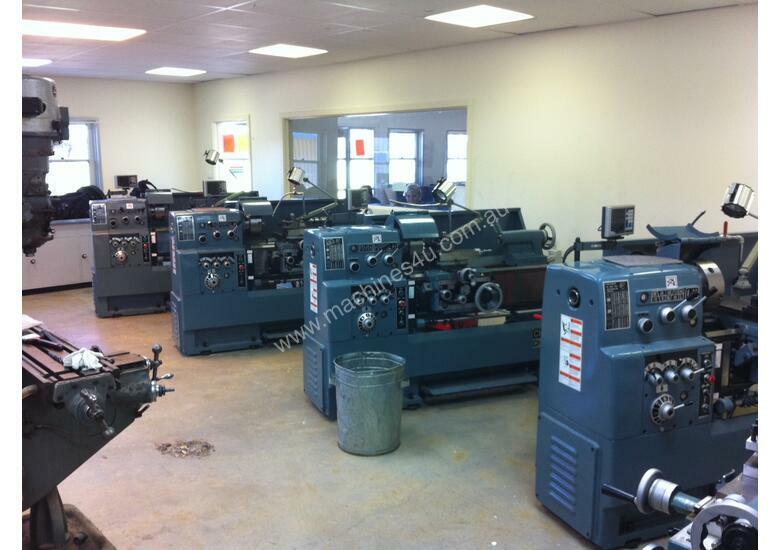 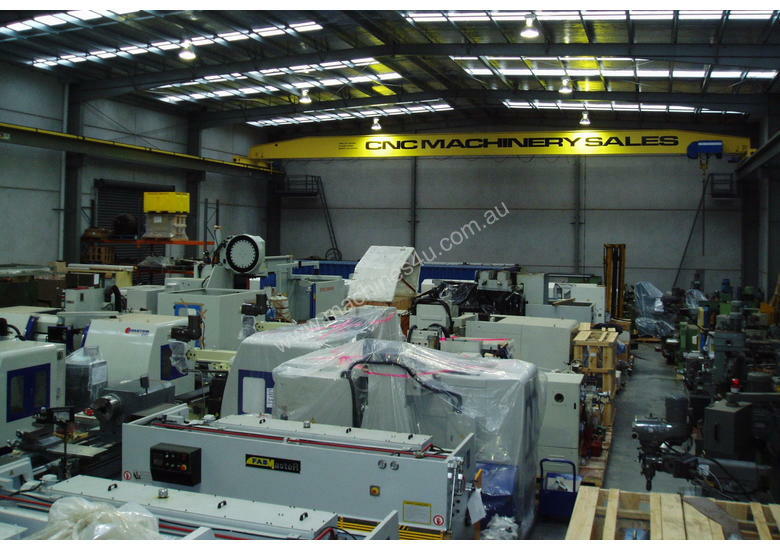 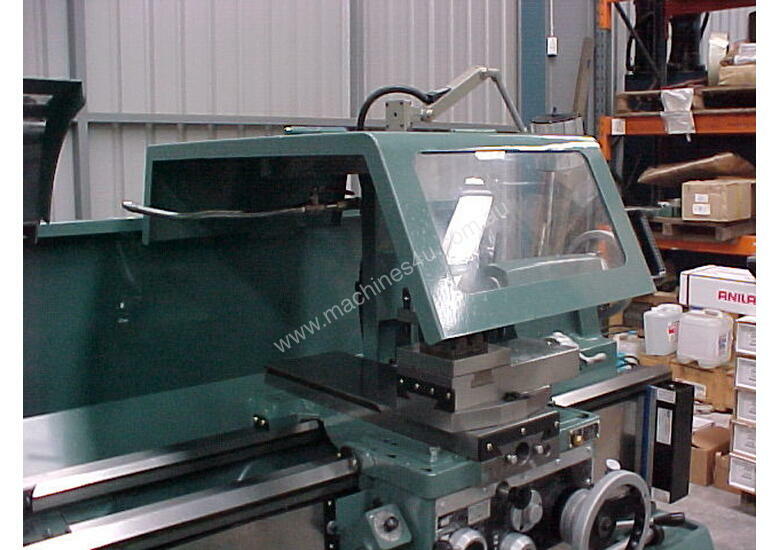 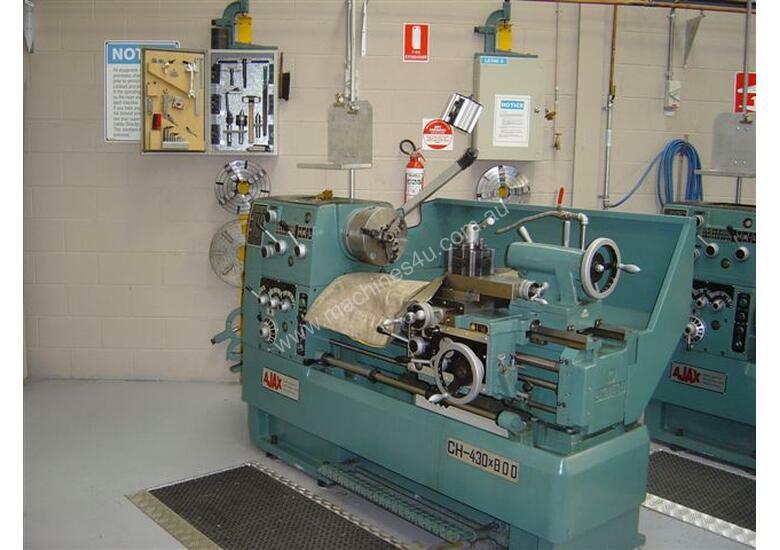 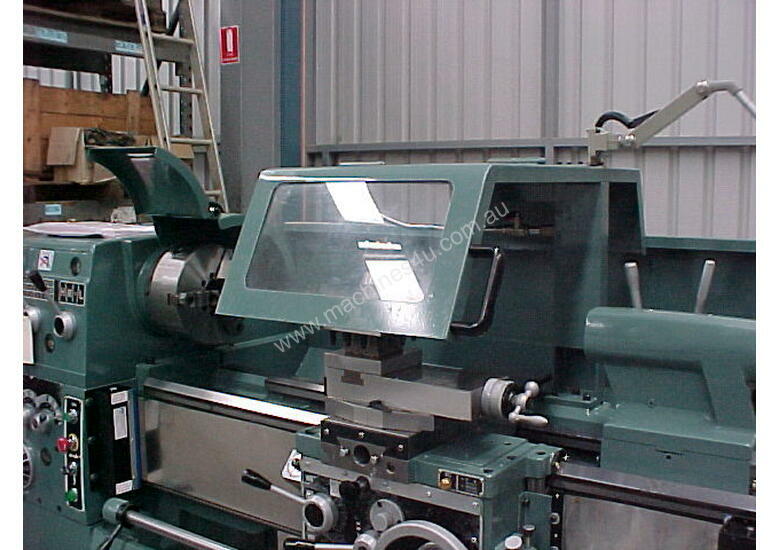 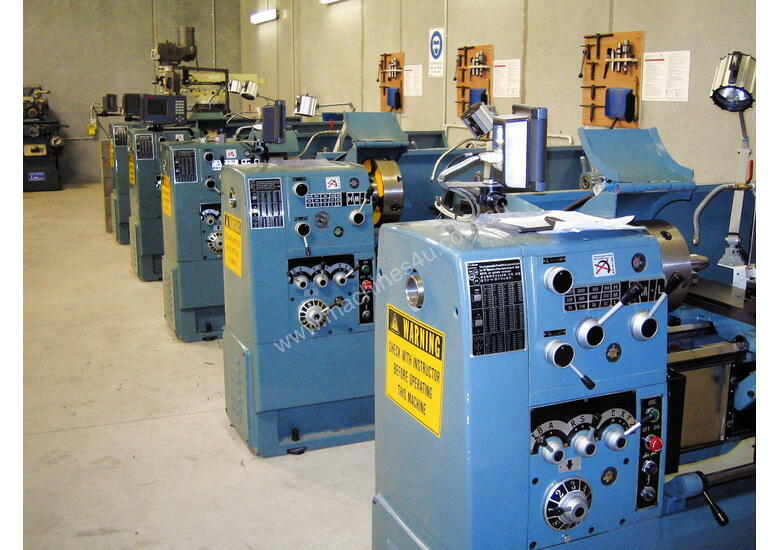 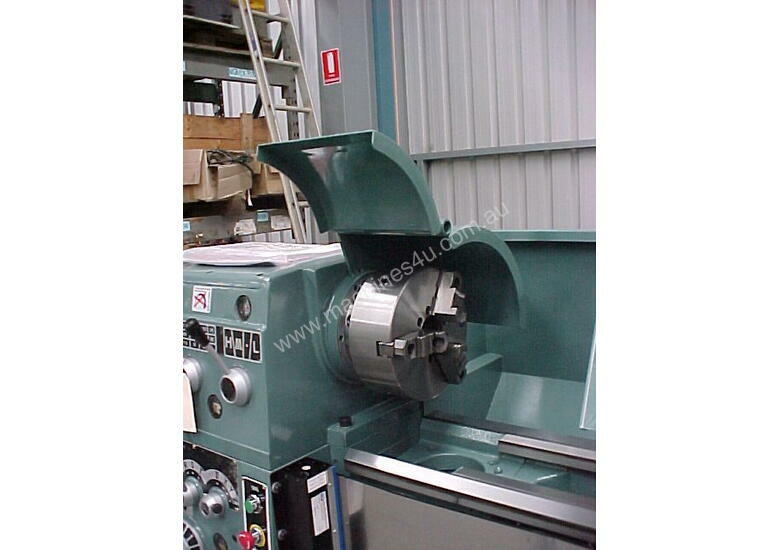 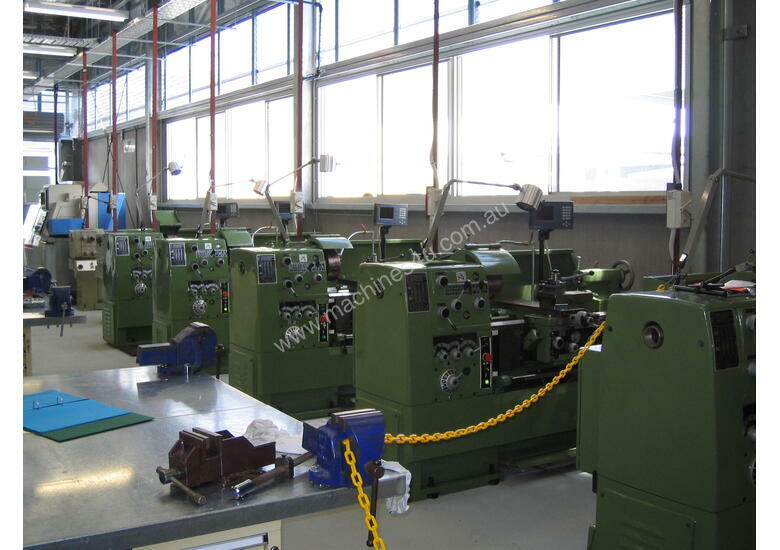 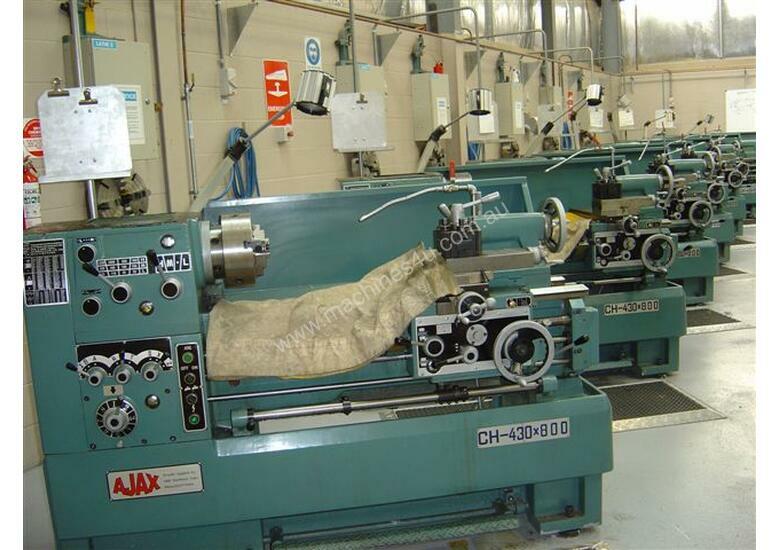 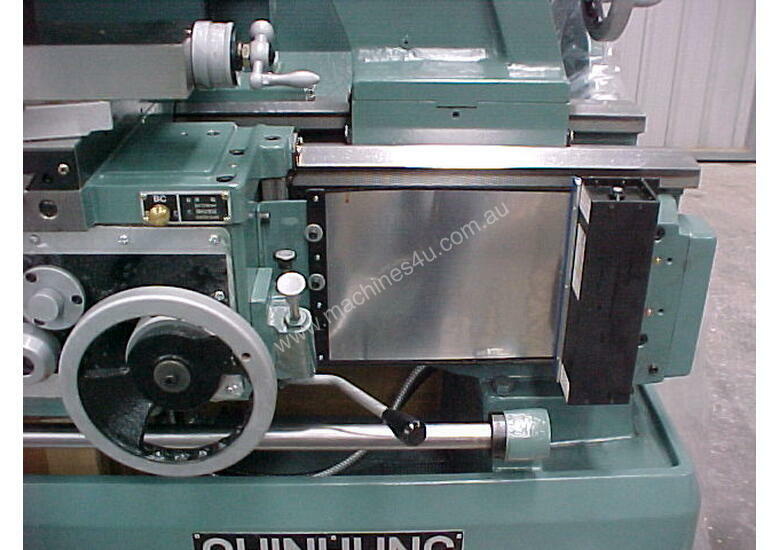 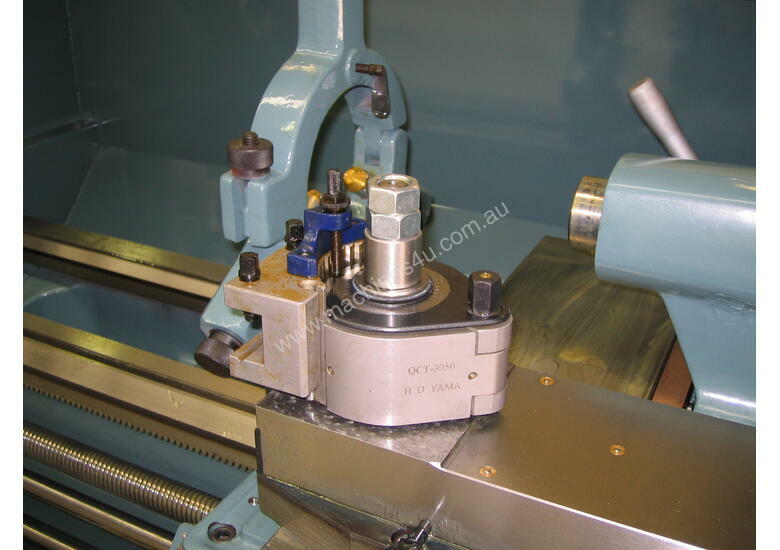 Imported into Australia for over 30 years there are now hundreds of these high quality precision engine lathes in operation in precision engineering shops, tool makers, training facilities, Government departments and scientific organizations. 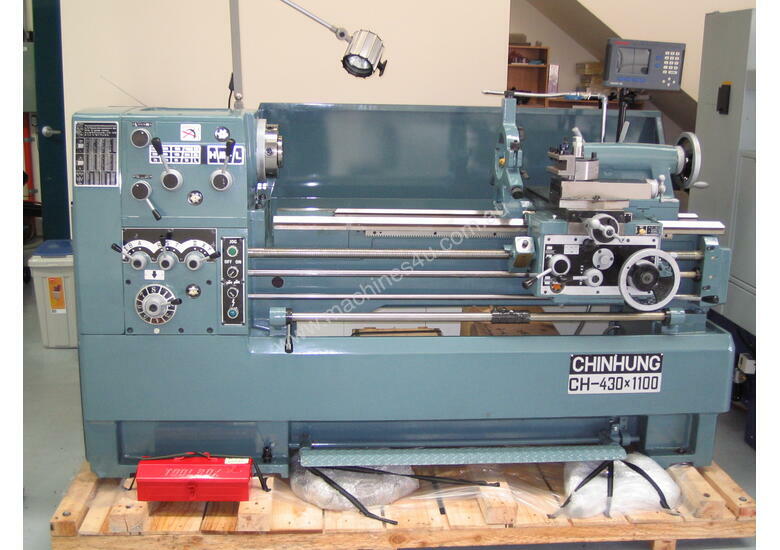 The Chin Hung Machinery Company of Taiwan was established in 1968, and has manufactured high quality AJAX Kinwa metal working lathes since 1973. 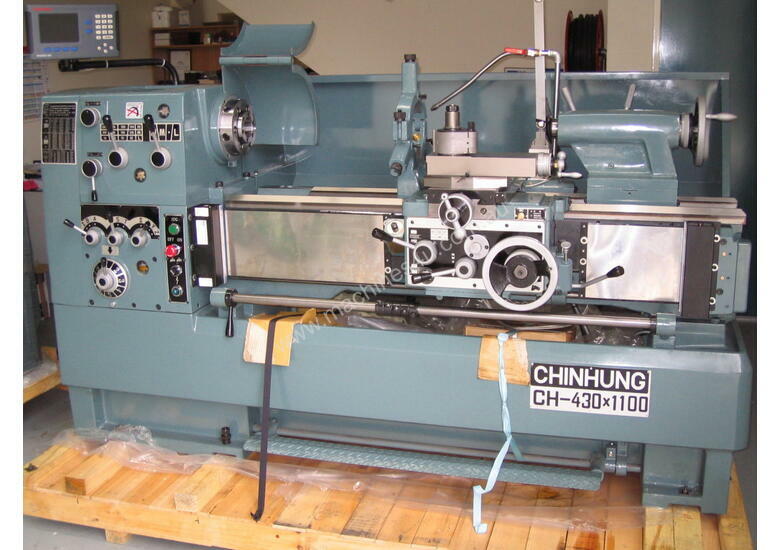 Ajax Chin Hung CH-430 and CH-530 are now available with optional 78mm spindle bore, D1-8 spindle nose 28~1650 rpm.